Geologists in Queensland, Australia have discovered a unique type of bacteria that forges small bits of gold into solid nuggets. The discovery could allow mining companies to reprocess previously undesirable gold into market-ready products, and transform the ways in which gold-containing electronics are disposed. “In electronic waste, there’s a lot of gold,” University of Adelaide associate professor Frank Reith told Australian Broadcasting Corporation (ABC). 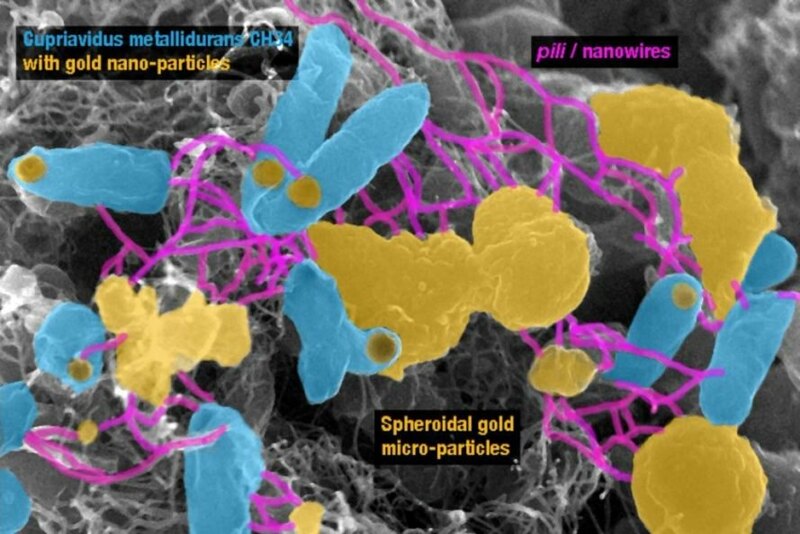 “We need a technique without impact to health or community or environment to [recover] the noble metals that are in everyone’s smart phone or computer.” Current techniques to do so are not nearly as sustainable as they need to be, but that could change if the bacteria proves an effective scalable tool. In 2016, electronic waste, which includes disposed phones, computers, and televisions, contained $84 billion worth of recoverable materials, including $29 billion worth of gold. Reith and his team are collaborating with New Zealand-based Mint to craft a solution to this problem that utilizes the special gold-molding bacteria. “We’re working with electronic waste as a feedstock, and are piloting a process that uses microbes as a method of purifying precious metals from the mix of other metals that old circuit boards contain,” Mint chief strategy officer Dr Ollie Crush told ABC. The bacteria works by filtering out other metals and piecing together gold nuggets, one grain at a time. The process of recycling gold could take between 17 and 58 years, which, in geological time, is no time at all. The process would need to be sped up considerably for it to be more widely applied throughout the world. However, the promise of capturing what otherwise would be lost wealth is enticing. “If you can make a recoverable resource from those parts, then you’re adding to the bottom line of any mine,” said Reith. 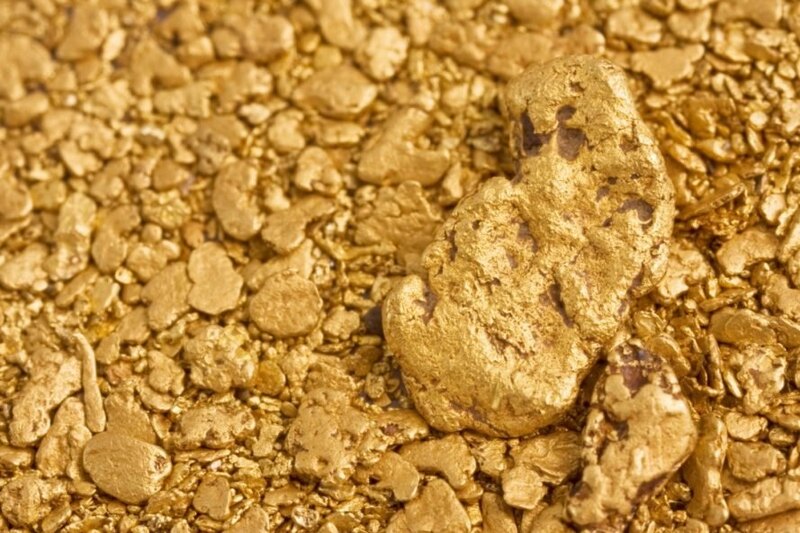 Geologists in Queensland, Australia discovered a bacteria that is able to turn gold traces into solid gold nuggets.